Apple part numbers: 922-4204, 922-4529 and 922-4204-R. These cables require an AC adapter and are not stand alone power cables. 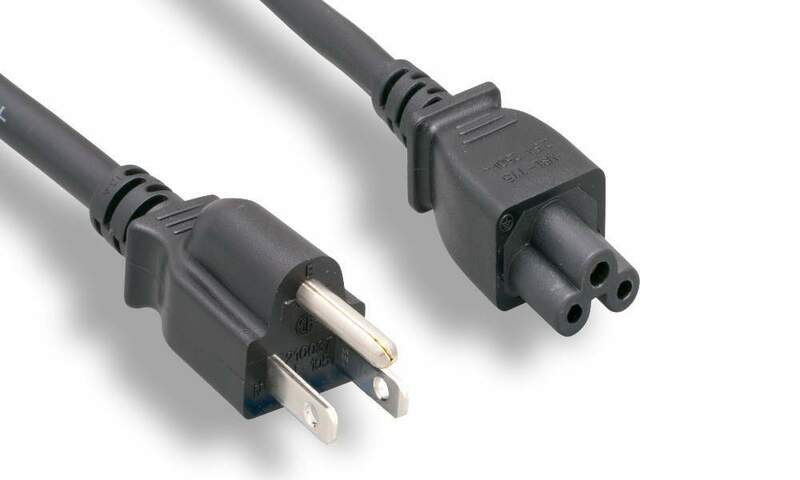 These cables work with the following AC adapters: 922-4323, 922-4323-R.